When you’re ready to remodel your house, put on a home addition, or build a new home from the ground up, it's important to find a residential renovation contractor you can trust. Litchfield Builders is proud to be New Haven County's choice for residential construction. Why move somewhere larger when you can expand the home where you already live? We'll ensure that your home's structure remains sound and that an addition fits with the old design. 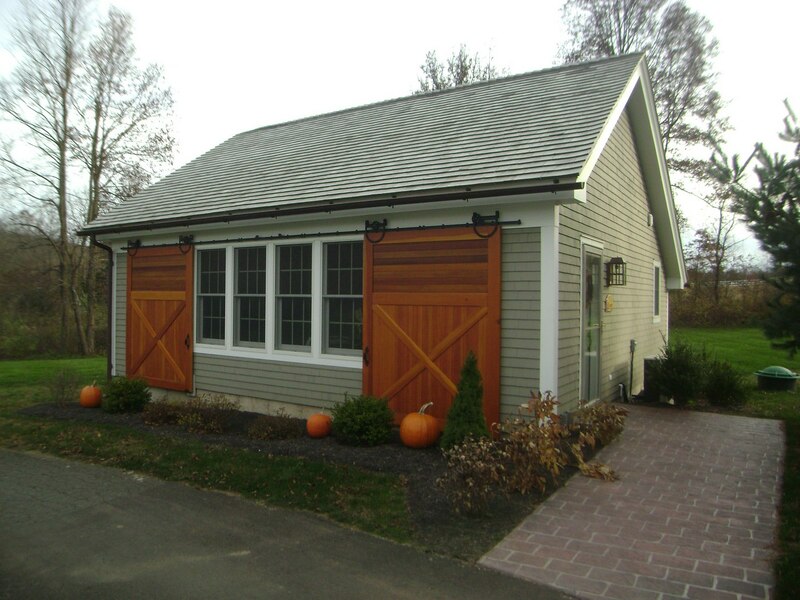 At Litchfield Builders, we have 25 years of experience adding onto existing structures. We know what considerations must be taken into account from inception to completion. Your home remodel should be a transformative experience. 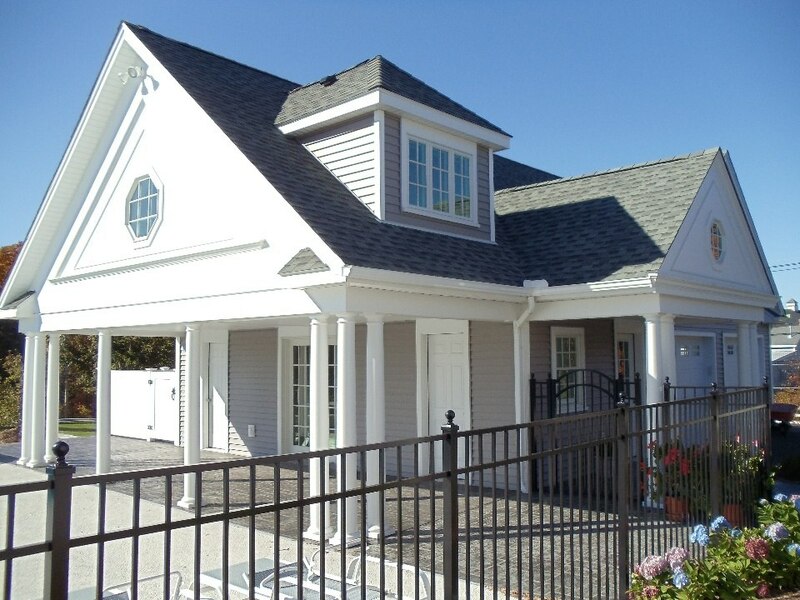 At Litchfield Builders, we have in-depth knowledge of all the systems of a residential structure, which enables us to produce quality work that you can trust to last. 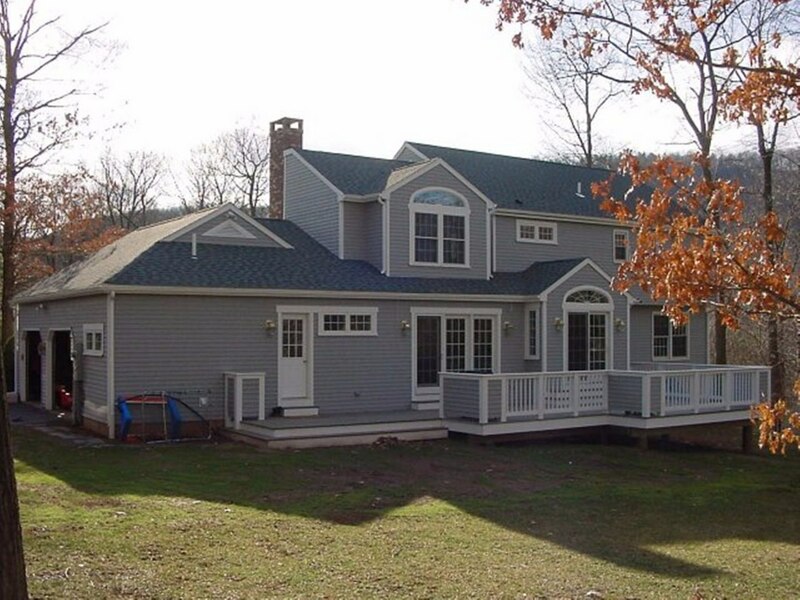 We have decades of experience custom building houses from the ground up, and the New Haven area is full of homes we've made. If you're ready to build the house you've always wanted, fill out the form on this page to reach out to us today! Fill out the form to talk to us today about your home addition, renovation, or new construction needs.